Brady McMillin is a member of the firm’s Maritime, Oilfield, and Insurance practice group. 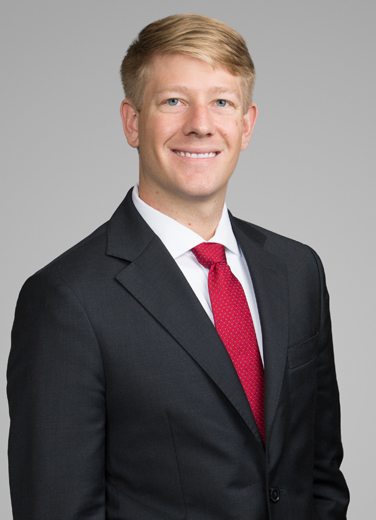 Prior to joining the firm, Brady served as a research clerk to the East Baton Rouge Parish Attorney’s office and the Louisiana Attorney General’s office. He received his Juris Doctor from the Paul M. Hebert Law Center, Louisiana State University. "Living and working in New Orleans allows me to pursue some of my favorite pastimes. When I’m not at work, I enjoy fly fishing in the marsh, trying new restaurants, and watching the Tigers and the Saints play. When I’m away from Louisiana I like to hike, ski, and travel."